This is a great energy saving tip! We found about this great idea last summer and have used it very successfully in our own home. 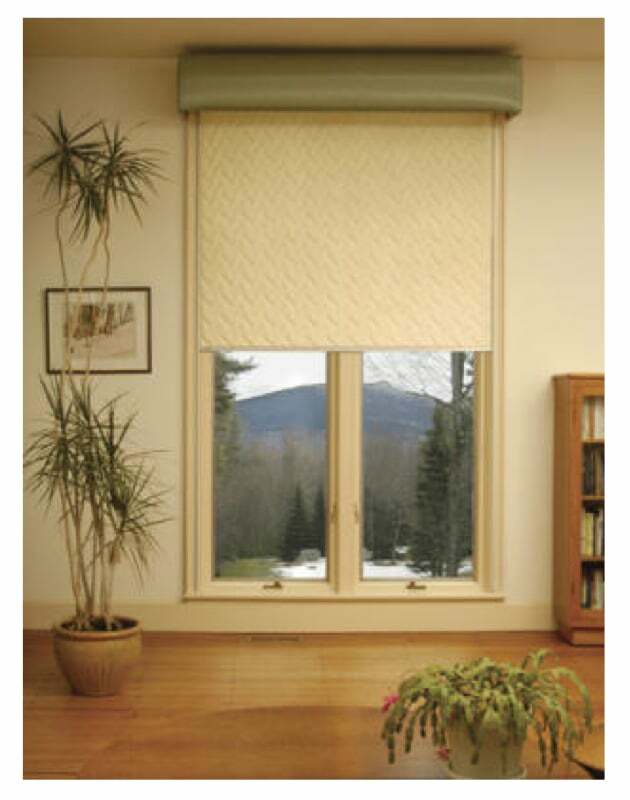 It’s almost unbelievable how much you can save on your heating bill – even if you’re stuck with drafty windows. By using either window blankets or foam board “plugs” you can win the battle over all that leaking heat. 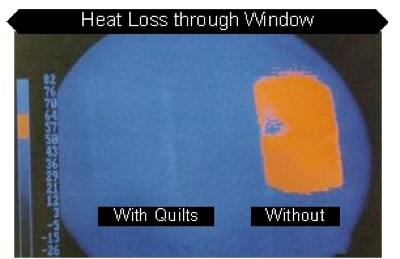 Take a look at the AMAZING photo below showing the difference window blankets can make. 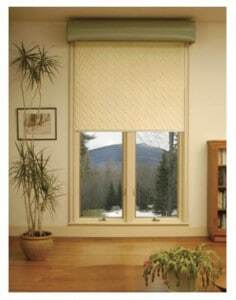 Check out Window Quilt website that sells this great product for more information. If you’re more the “do it yourself” type, then check out Moveable Insulation by William Langdon. It’s been out long enough you can pick it up used at a very reasonable price. Although it looks like you have to know sewing, most of the ideas can be implemented with a little planning and a glue gun. This is the book we used to make ours.